The number of users browsing the Web from a mobile device continues (50%) to rise, yet most mobile visitors are still not being presented a mobile version of the web site. The Internet industry involves plenty of change, and continuous adaption and development of skills is required in order to keep your web site up to date. A mobile device (also known as cellphone device, handheld device, handheld computer, "palmtop" or simply handheld) is a pocket-sized computing device, typically having a display screen with touch input or a miniature keyboard. In the case of the personal digital assistant (PDA) the input and output are combined into a touch-screen interface. 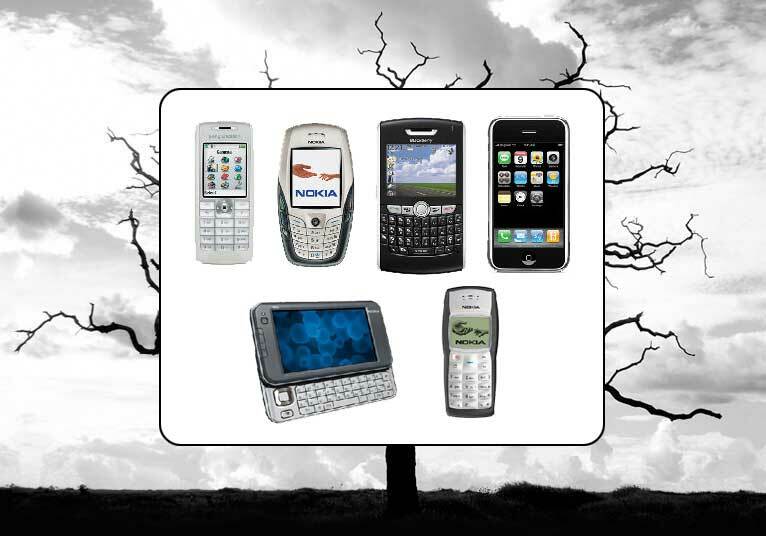 Smartphones, Blackberries and PDAs are popular amongst those who require the assistance and convenience of a conventional computer, in environments where carrying one would not be practical. You can put a program on your web site that will divert mobile device users to a simple text version of your web site. The most common reason why someone wants to access your web site from a mobile device is to phone you or get directions. In the past few years, one of the biggest areas of change has been the amount of Internet users who are accessing websites via phones and mobile devices. Mobile websites are a scaled-down version of your web site that are available to mobile visitors. The simplicity of mobile websites can be refreshing. Whats important is the excess gets cut out. The simple options that a user has can make a mobile website much more usable than it would be otherwise, as long as the options allow for actions the visitor wants to take.